Marriage is the most exciting and challenging relationship that we’re likely to experience in our lifetime. Two people come together with different personalities, upbringings, values & beliefs about money (even if not obvious at first) and a variety of habits. 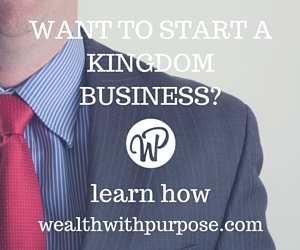 All of sudden, your financial future is directly linked with somebody else’s. Is it any wonder that so many marriages struggle with personal finances? Actually, it remains the most common reason for divorce. “A sensible man watches for problems ahead and prepares to meet them. The simpleton never looks, and suffers the consequences”. The one guarantee in life is uncertain events. Whether it is job loss, the passing of a loved one, or a family member becoming sick, most of us will experience a life event that can flow through to our financial situation. In the current global economic environment, redundancies are common. The loss of an income can put considerable stress on a couple. There is a simple solution, an “emergency fund”. This simply means setting aside cash in a bank account for a rainy day. How much is appropriate? Whilst it will vary based on circumstances, a rough rule of thumb is six months of living expenses. This is usually enough to allow time for you to get a new job or adjust to a new reality. It is often the unsaid in a marriage that leads to the biggest problems. An issue grows and grows and nothing is said until it explodes! Too often, this is the case with money. It frequently takes a crisis to face up to the reality of money problems that could probably have been mitigated much earlier had it been discussed. As times goes by, money discussions should become a normal relaxed part of life and part of everyday dialogue lessening the need for a money date! But you might like the date so much you keep doing it! As I alluded to at the beginning, when we get married, we are bringing together different upbringings, beliefs & values about money, habits and a different level of spiritual maturity. At first these may not be obvious, but they’ll become more evident in the course of your relationship. I trust that this material has given you a few ideas to help you prevent money from ruining your marriage. 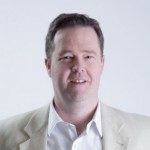 Alex Cook shares his 5 tips to help prevent money from ruining your marriage. 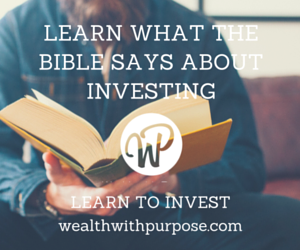 Read how the Bible discusses important issues on money, wealth and possessions.